Google Cloud Storage allows world-wide storage and retrieval of any amount of data at any time. 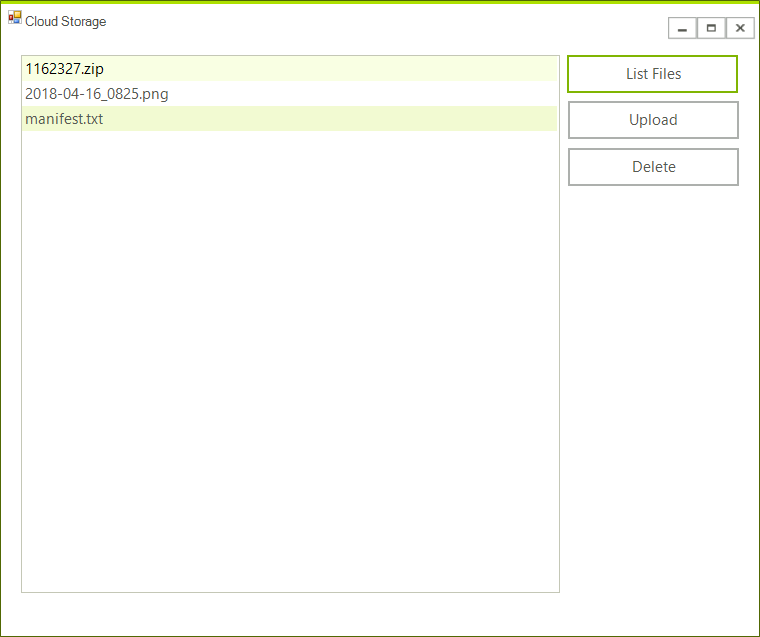 It can be used for a range of scenarios including serving website content, storing data for archival and disaster recovery, or distributing large data objects to users via direct download. For the purposes of this article, you will have to enable the Google Cloud Storage API and Google Cloud Storage JSON API. Please read the Getting Started for more information on how you can achieve that. 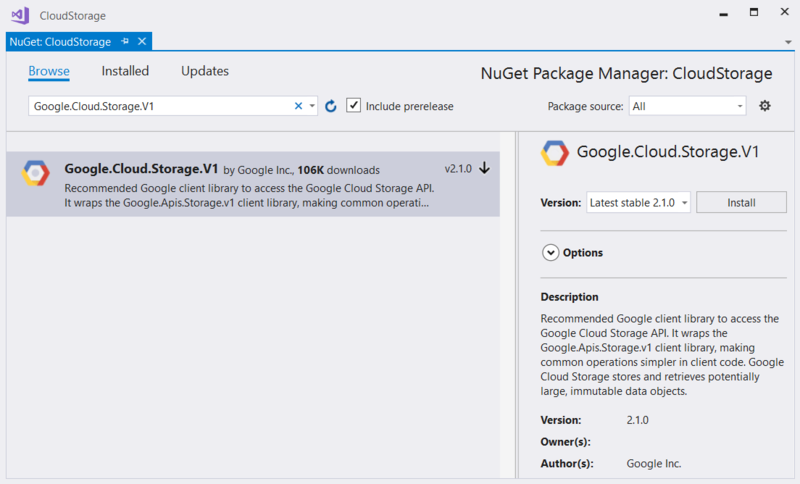 Open the NuGet Package Manager and install the Google.Cloud.Storage.V1 package. 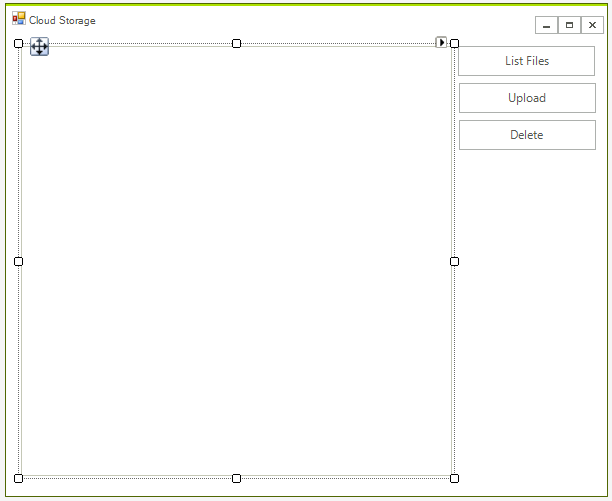 The next step is to create the StorageClient object which will be used for uploading, deleting and listing files. Private Const BucketName As String = "telerik-bucket"
In order this to work you need to add the GOOGLE_APPLICATION_CREDENTIALS environment variable. It must point to the JSSON file that contains the license information. This file is can be obtained by creating a service account.